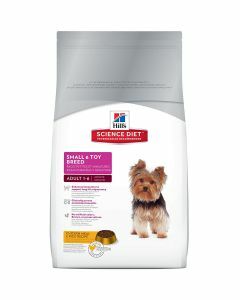 Shih Tzu adults require approximately 650 cal per day. 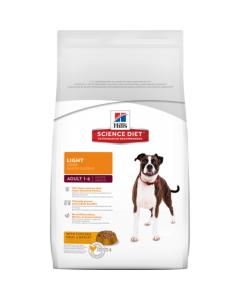 As these breeds have a faster metabolism and burn off energy at a rapid rate, their calorie per pound requirement is very high. 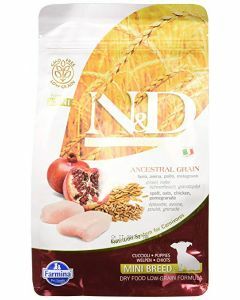 The diet of adult Shih Tzus should have a protein content between 25 to 35%. 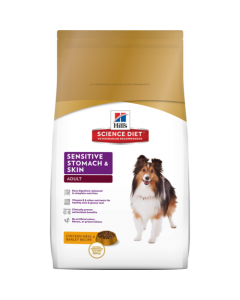 As Shih Tzus has a dense, double coat, a decent amount of fat in their diet is suggested to keep their skin healthy and lustrous. 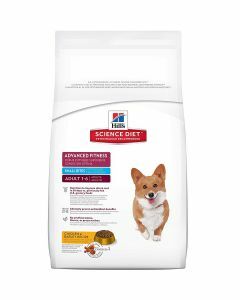 When it comes to carbohydrates, these breeds are apartment dogs who don’t demand a higher energy level. 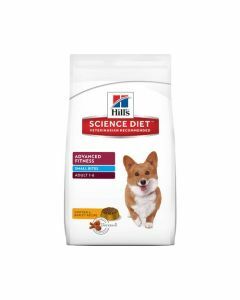 Hence, having a low carb level in their diet works well for them. 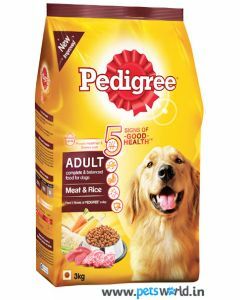 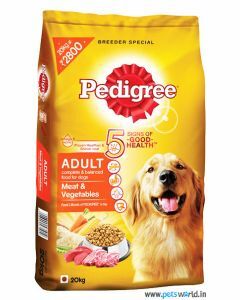 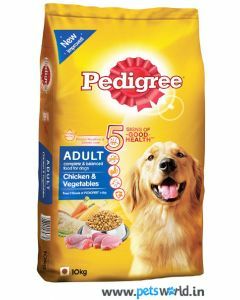 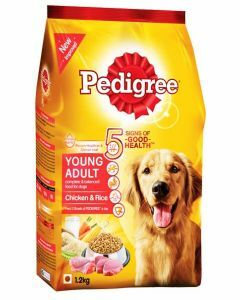 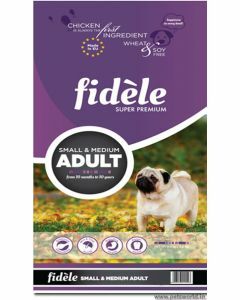 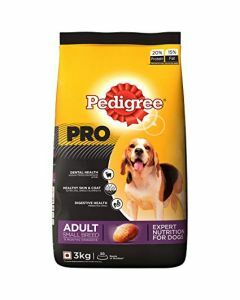 We at PetsWorld provide you with premium branded adult Shih Tzu foods to promote overall health and wellbeing in grown-up Shih Tzus. 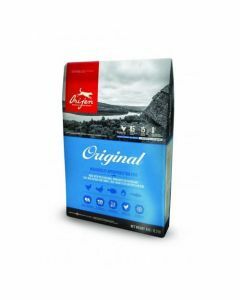 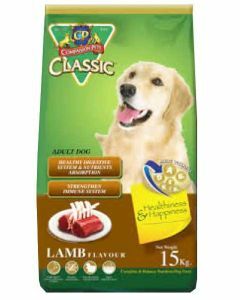 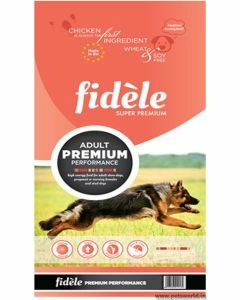 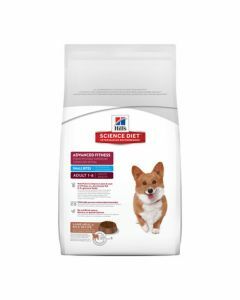 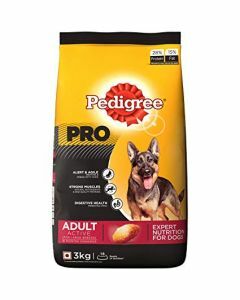 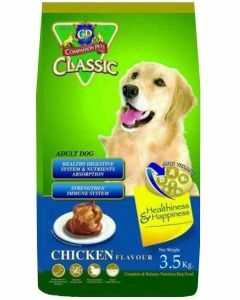 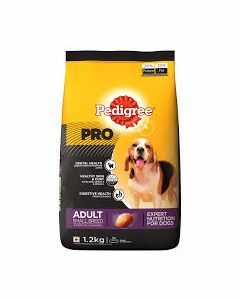 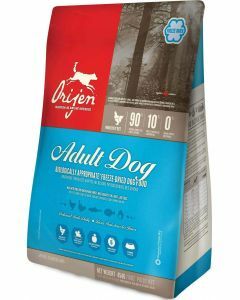 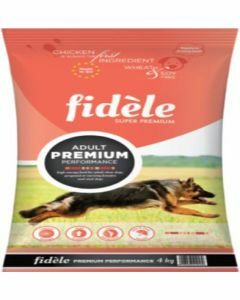 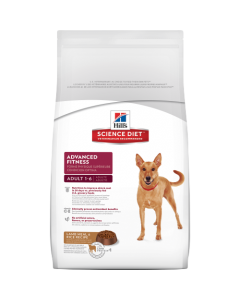 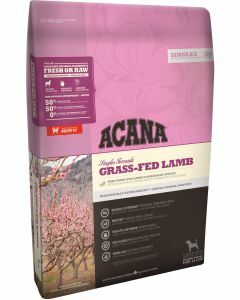 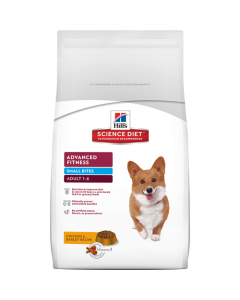 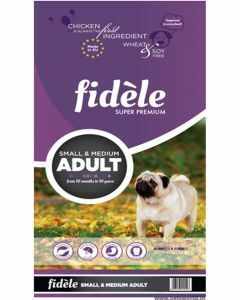 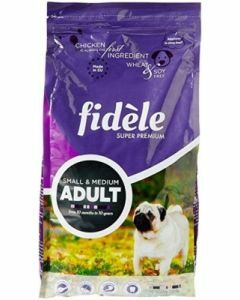 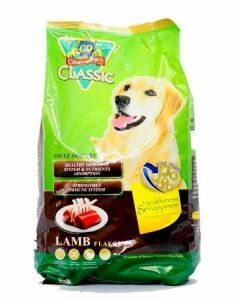 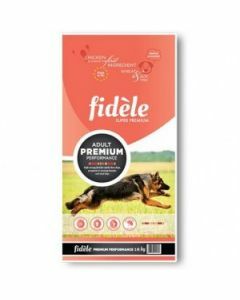 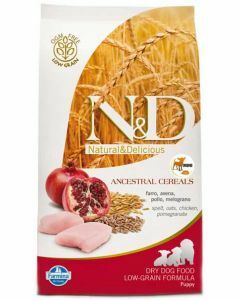 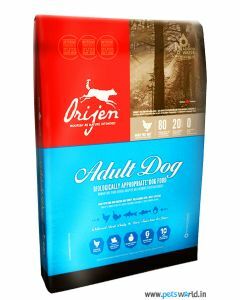 We have food from top brands like Royal Canin, CP Classic, Fidele, Hills Science, Orijen etc for thoroughly fulfilling their dietary requirements. 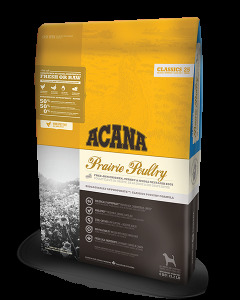 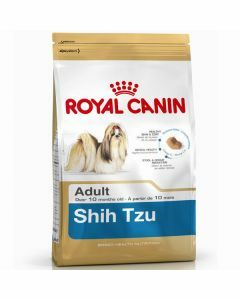 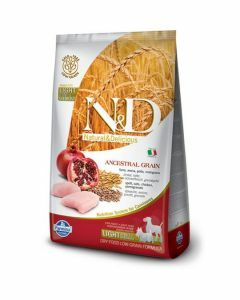 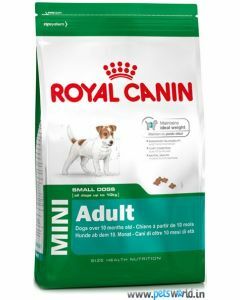 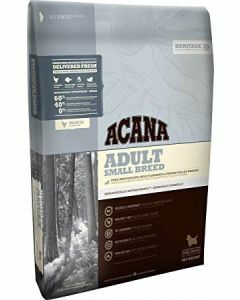 Royal Canin Shih Tzu Adult is a diet which is customized for adult Shih Tzus to make them healthier and stronger. 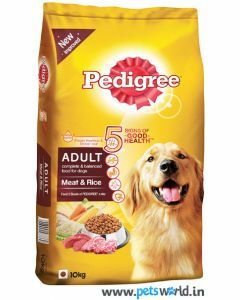 The kibble shape of the food entirely works for your Shih Tzu’s short muzzle and underbite. 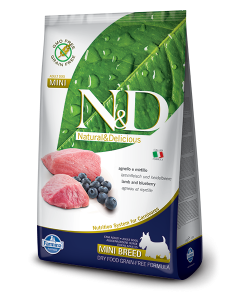 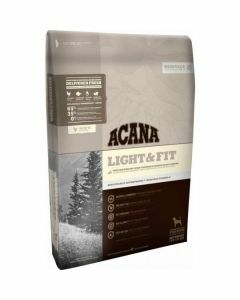 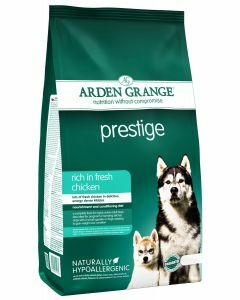 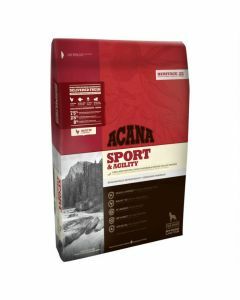 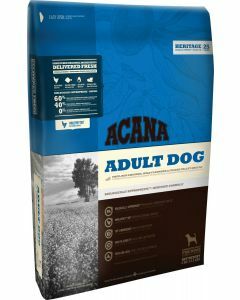 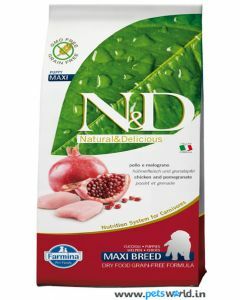 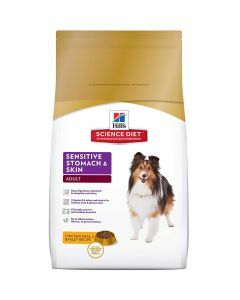 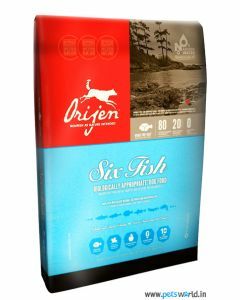 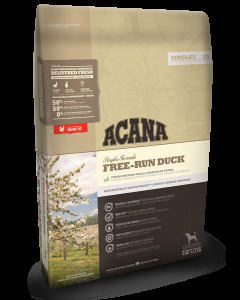 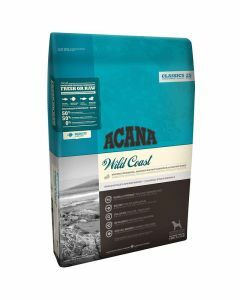 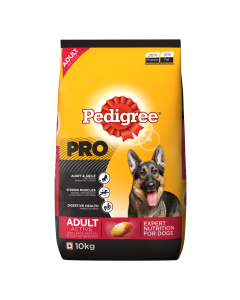 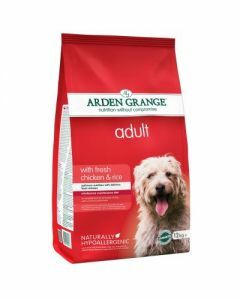 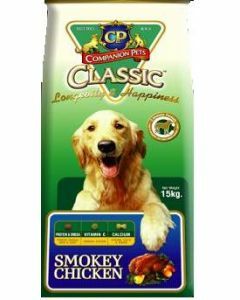 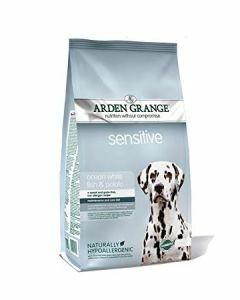 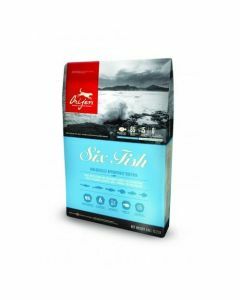 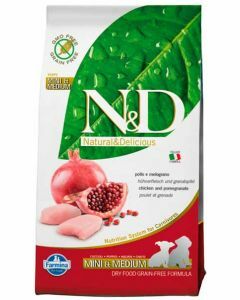 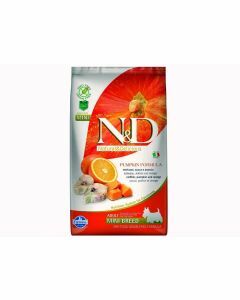 An exclusive blend of nutrients including Vitamin A, EPA and DHA support excellent skin and coat health in them. 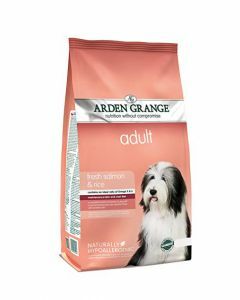 Some of the other diets which are apt for adult Shih Tzus are Arden Grange Adult Dog Chicken and Rice, Farmina N&D Pumpkin Codfish and Orange Mini Adult, Pedigree Chicken and Vegetable Adult etc.